I like very much your chosen shallow DOF! What a wonderful creation. how did you manage this shot, or was it edited ? 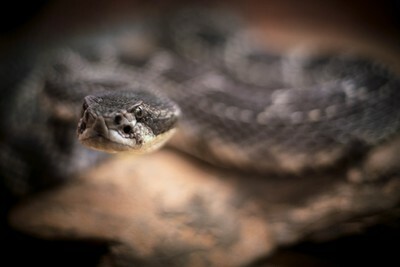 Rattlesnakes hold an almost mythical level of fear over humans...their cold eyes and armored skin strike terror into even the most brave. Vasquez Rocks, CA.